Our good pals at En Root House are looking for muralists from outside Chattanooga, TN, to help beautify their small hostel in exchange for free lodging. Located in the historic Highland Park area you'll be just minutes away from downtown Chattanooga, including bars, restaurants, parks, hiking trails, the zoo, museums, art galleries and coffee shops. Bikes are available to borrow and there is a bus stop a block away, so there's no excuse to not get downtown! 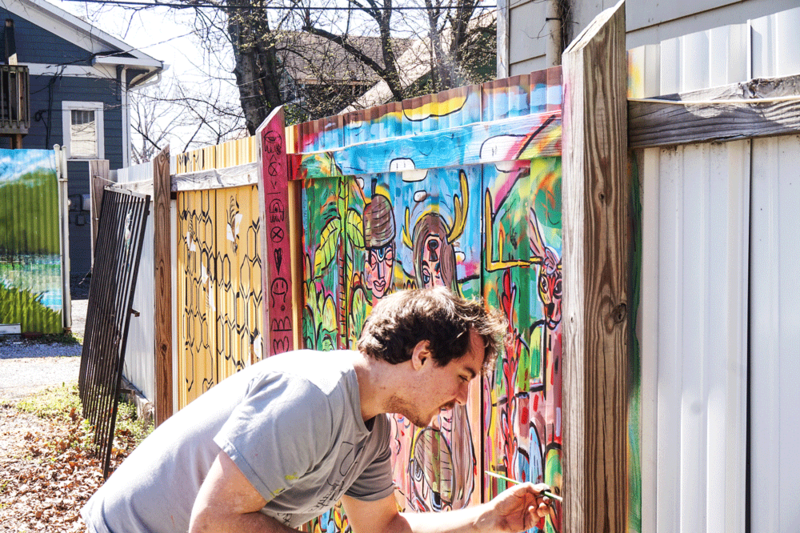 The fence that goes around En Root House will act as blank canvases for the Mural Residency Artists. 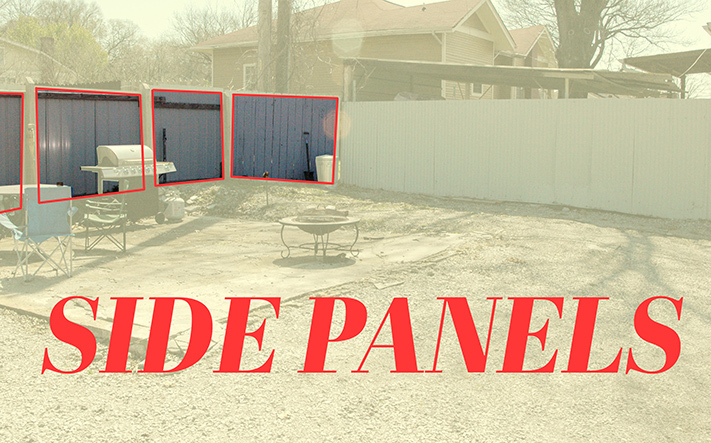 There are several smallish 'panels' that makeup the sides of the fencing. 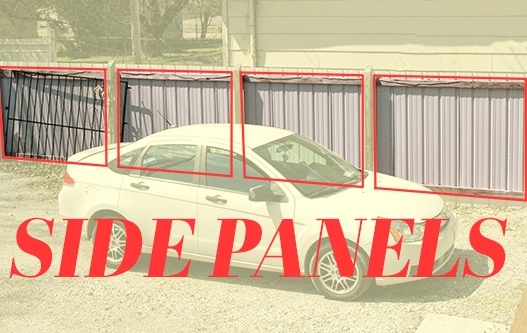 The photos below demonstrate the makeup and general size of the panels. The panels are a manageable size and mostly composed out of corrugated sheet metal approximately 6' tall by 6'wide, but they do vary slightly from panel to panel.